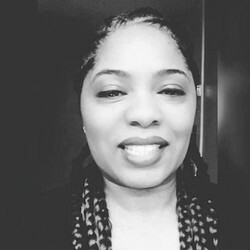 A motivated, ambitious and highly resourceful professional with 23+ years of experience in all aspects of media and publishing, both in non-profit and corporate sectors. Possess strong leadership skills and creativity needed to manage domestic and international accounts within the publishing, education, entertainment, health and wellness fields. Detail–oriented and organized, exemplify professionalism and competence to manage multiple tasks at any given moment. A confident communicator with the capacity to liaise with stakeholders at all levels.